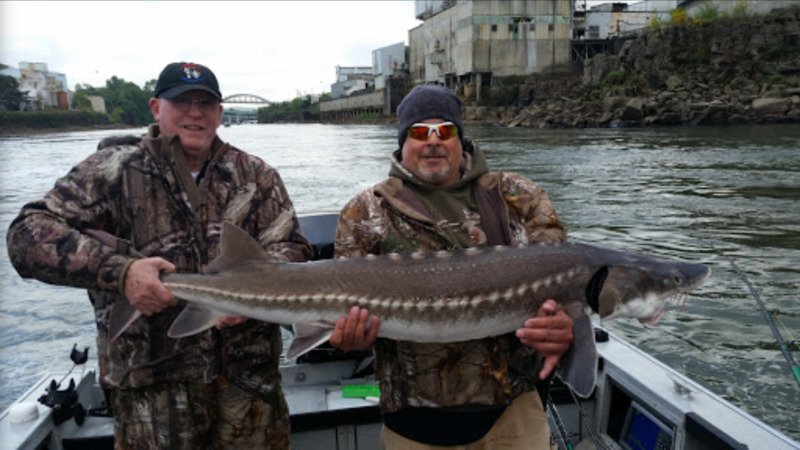 OLYMPIA – Beginning April 29, recreational anglers will again have an opportunity to harvest hatchery sturgeon from Wanapum and Priest Rapids reservoirs, state fishery managers announced today. 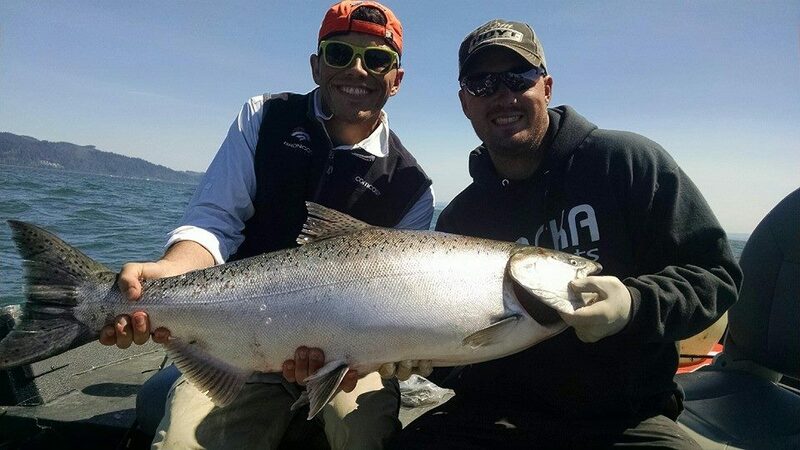 This is the third opening of the fishery in the upper Columbia River, said Chad Jackson, regional fish manager for the Washington Department of Fish and Wildlife (WDFW). “Not only does this fishery provide a great opportunity for anglers but it’s also helping our efforts to recover white sturgeon populations by reducing their interactions with these hatchery fish,” Jackson said. Several thousand juvenile sturgeon were released into the upper Columbia River in the early 2000s. Those fish have grown to harvestable size, prompting WDFW to open a fishery in Wanapum and Priest Rapids reservoirs. WDFW is implementing a size restriction for this fishery that is designed to target hatchery-origin sturgeon, while protecting larger wild fish, Jackson said. Between April 29 and Sept. 1, anglers will be allowed to retain two hatchery sturgeon daily that are between 38 and 72 inches (fork-length) in Wanapum and Priest Rapids reservoirs. Sturgeon caught in these reservoirs will not count toward an angler’s annual limit for sturgeon. Anglers will not be required to record sturgeon harvested from the two reservoirs on their catch record cards. 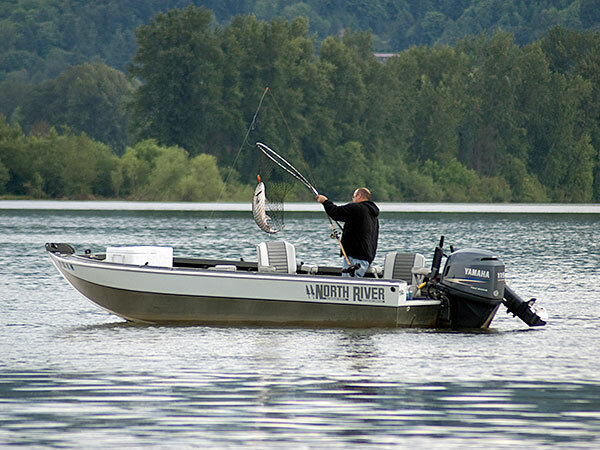 Anglers may fish for sturgeon with two poles with the purchase of a two-pole endorsement. 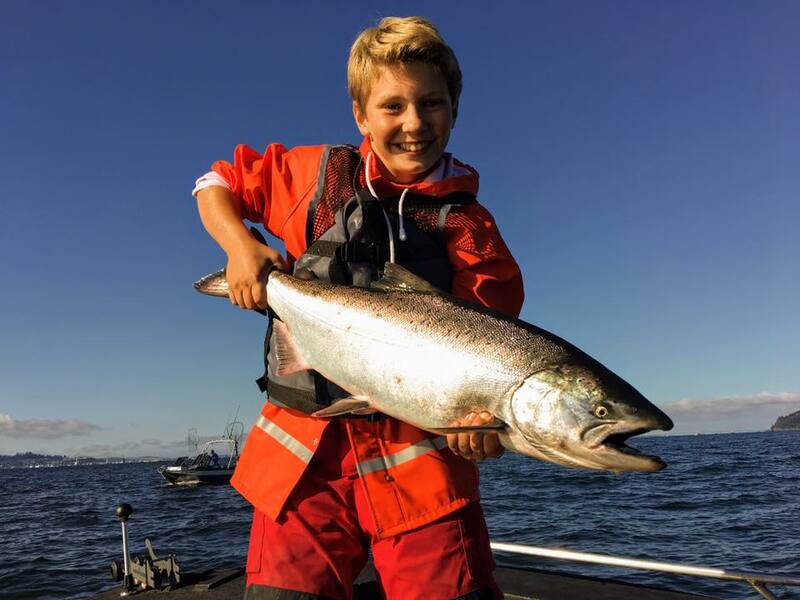 More details about this fishery can be found on WDFW’s webpage at https://fortress.wa.gov/dfw/erules/efishrules/. Start Throwing Stones! 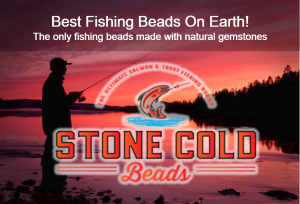 Stone Cold Fishing Beads! Fishing Maps, Spawn Charts, Mobile Alerts.